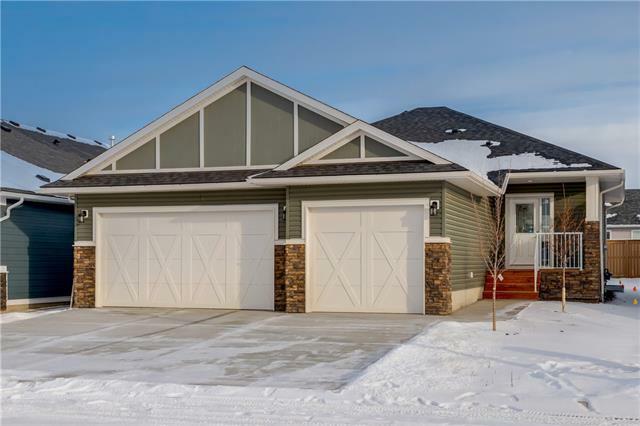 Incredible Bungalow by Energy Efficient Builder Ryan Brothers Custom Homes. This is a gorgeous 1168 Sq. 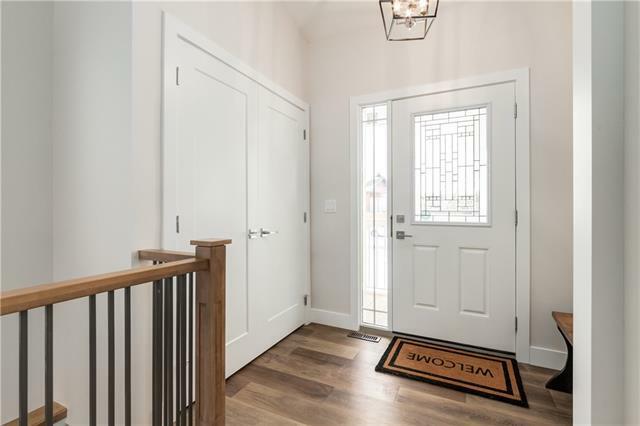 Ft. 2 Bed 2 Bath Bungalow with all the upgrades you could want! HUGE TRIPLE CAR GARAGE! Perfect for all the toys and even a full sized Truck! That is the great thing about Ryan Bros, these upgrades are standards! Don't worry about seeing a low price only to pay tens of thousands more for upgrades. 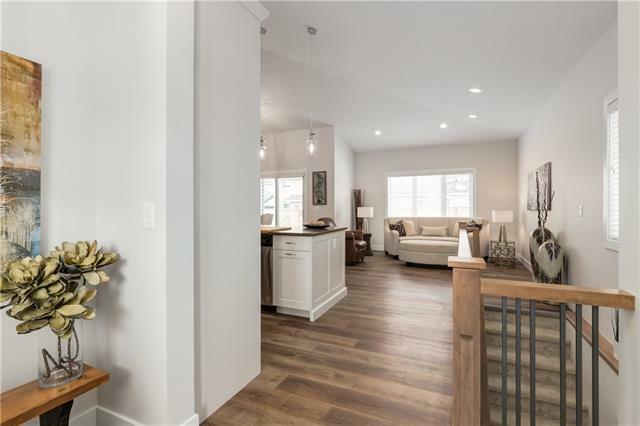 What you see is what you get, perfectly constructed, with New Home Warranty and all the glory that is yours when you own a Brand New Home! 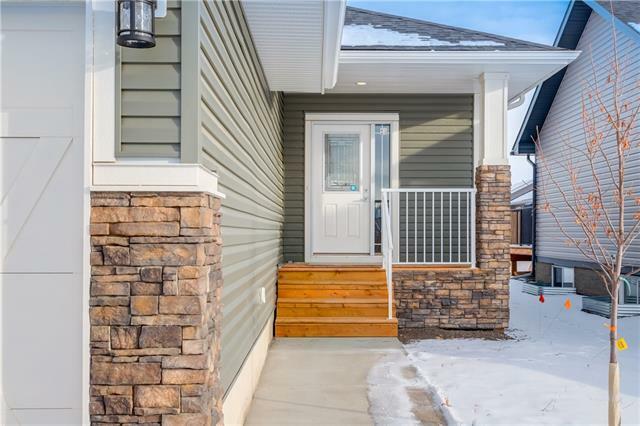 Beautiful open concept with 9' Ceilings, Quartz counters tops, vinyl plank flooring, Vaulted Ceilings 12'6" high, Stainless steel appliances, R50 Roof Batting, Superior Walls foundation system that is a prestudded R23 insulation in the basement extremely energy efficient and is a full moisture barrier. See the attached specification sheet. Ask about our landscape packages and Basement development plans, all that's missing is you. Welcome Home! A Must See!